The National Judicial Commission (NJC) has issued a fresh query to Justice Walter Onnoghen, the suspended Chief Justice of Nigeria. This was disclosed in a statement issued by Soji Oye, Director (Information) of the NJC, on Monday. The NJC had earlier issued a query to Justice Onnoghen on 29 Januray after his suspension by President Muhammadu Buhari. According to the statement, the fresh query was issued to the embattled Chief Justice following a petition lodged by the Economic and Financial Crimes Commission (EFCC) to the judicial council. The NJC took the decision after its meeting in Abuja on Monday and asked the suspended CJN to respond to the query within seven working days. 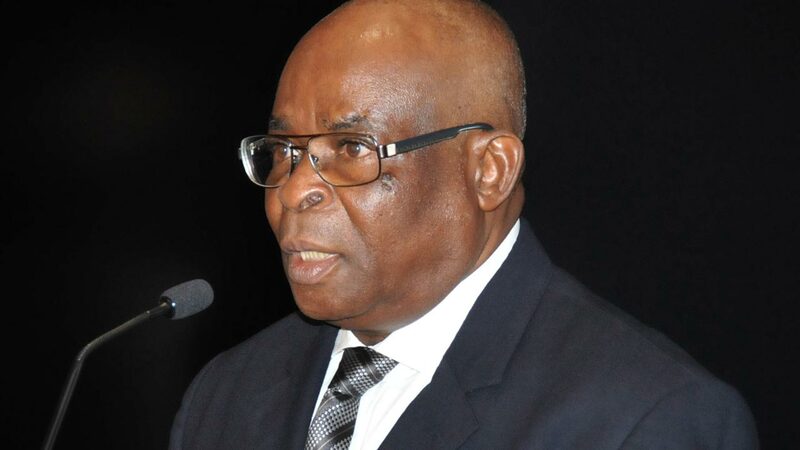 Justice Onnoghen was suspended by President Muhammadu Buhari as the CJN sequel to an order by the Code of Conduct Tribunal, asking the embattled justice to “step aside” while he undergoes trial for a six-count criminal charge of false declaration of assets.